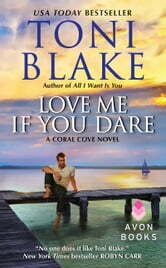 Loved this fantastic addition to the Coral Cove series. Aside from the expected writing and storytelling, the characters in this series really jump up and grab your attention from the very beginning. 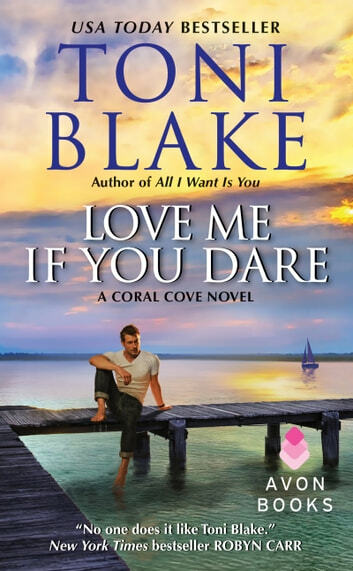 Reece Donovan is the laid back owner of The Happy Crab but dealing with the high handed pressure of the company who wants to buy his land and build a resort has him anything but laid back. When Camille Thompson, the latest rep from that company to contact him, shows up at his motel he wants to dislike her. But he can't. Something about her calls to him. After spending time with "Cami", as he calls her, his feelings are growing but can he trust her?? Excellent read you don't want to miss. I highly recommend it!